Pirates Bight Family Restaurant, Beach Bar and Gift Shop is located on Norman Island, which served as the inspiration for the novel Treasure Island. Pirate’s Bight is only accessible by boat. This newly renovated pavilion is known for its friendly service, delicious lunch menu, and beachfront location. Enjoy swimming and beach games while you wait for the chef to spoil you with their famous chicken roti. 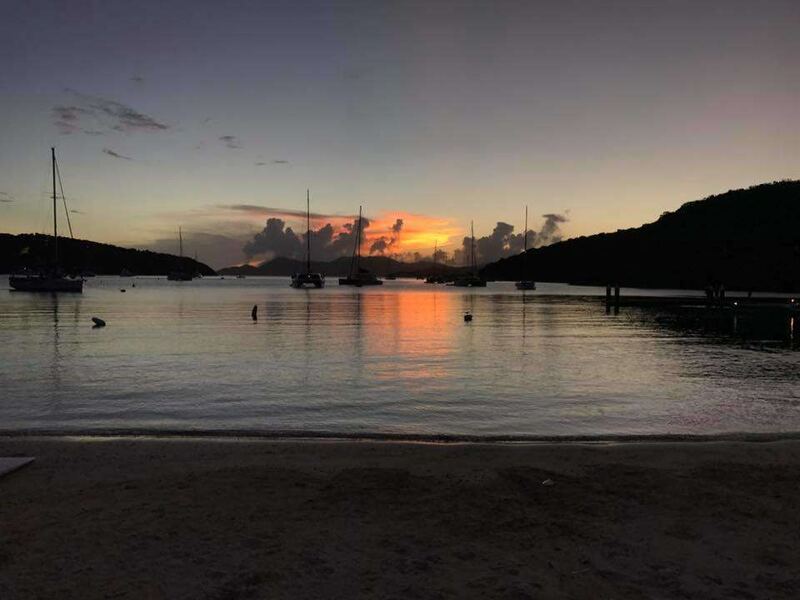 Pirate’s Bight is a must do on your vacation checklist. Be sure to add this spot to your itinerary— the atmosphere is light and airy and is the perfect spot to enjoy a sunset meal. If you’re lucky you can catch some live reggae music. 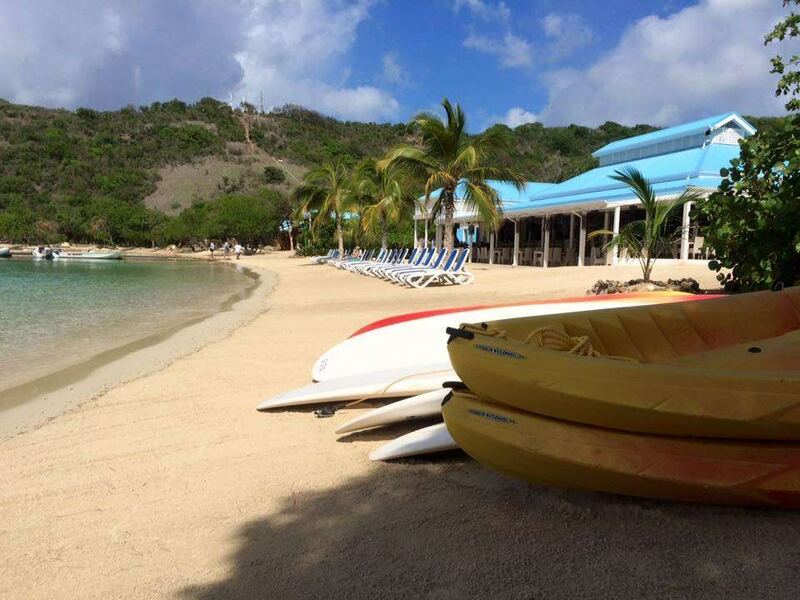 With a diverse menu that is kid and family friendly, Pirates Bight is a great spot for families, couples, or solo travelers. The staff is inviting to all! Pirates Bight is located directly on the beach and has a great view. With beach chairs, fun games, and great drinks, this is a great spot to put your feet up and take in the sun. The Caves and the Indians are famous snorkel spots just minutes away too! Enjoy the outdoor space, beach and stay awhile- you might even find buried treasure! Featured image credit. Gallery image credits.